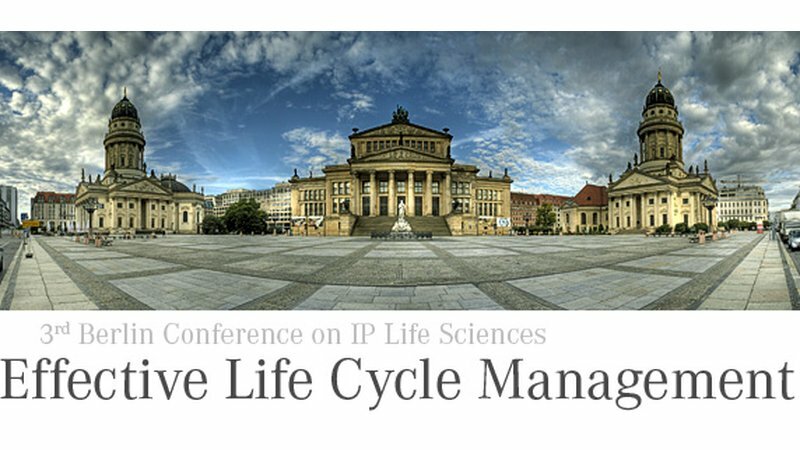 Effective Life Cycle Management (LCM) is a critical factor for successful commercialisation of pharmaceutical R&D output. This conference offers a unique opportunity to gain insight in the portfolio planning strategies of pharmaceutical companies. 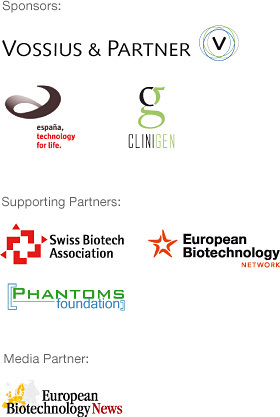 Leading European life science experts from pharma/biotech business and research, contract research, IP and regulatory authorities will share their experience at the conference, which was tailored specifically for decision makers.